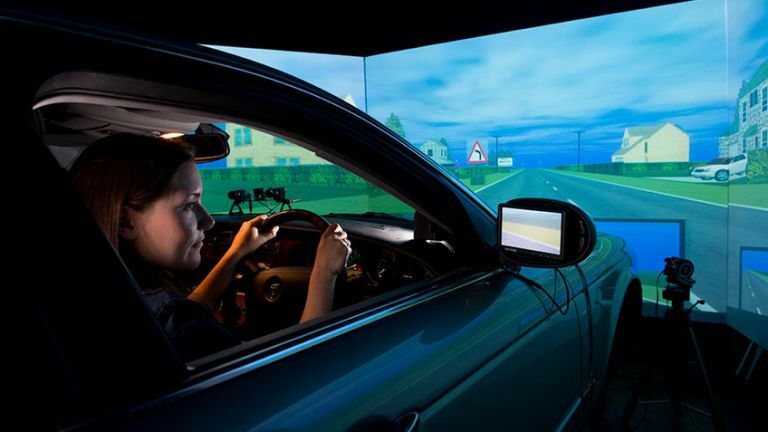 Autonomous Jaguar Land Rovers could be coming sooner than we thought with the recent announcement that they've combined their efforts with the Engineering and Physical Sciences Research Council to inject £11 million into autonomous driving research. Like most autonomous projects, the one will look into the use of radio and video sensing to assess the surroundings, but unlike others it will focus on how autonomous driving can be designed to cater for individual needs. The main aspect of this new research program is determining what distribution to apply to human control vs. autonomous systems, so that the fun of driving isn't completely taken away from us, but also we can sit back in traffic and let the car do all the hard work. “To realise the future potential for fully autonomous vehicles, we need to give drivers, pedestrians and other road users the confidence that a car driving around with little or no human input is a safe, viable and rewarding experience. Said Dr Wolfgang Epple, Director of Research and Technology, Jaguar Land Rover. This research might just give Jaguar Land Rover what they need to start bringing this tech to the UK on a mass scale.